Camping is one of the best ways to make your vacation the most memorable one. So, if you are planning a getaway this summer vacation, then camping is the best option for you. To experience the best natural beauty, a perfect classic family camping is an ideal thing to opt for. Camping is basically a non-glamorous thing and you away from all the luxuries of the city, a perfect rugged outdoor getaway. Away from the city buzz, a Camping Spots in the World will let spend some ‘me time’ and put your relax mode on. You can actually do what makes you happy like visiting a National Park to explore the wildlife. Clicking pictures of the surroundings or just reading a book with the sound of the hummingbirds. You can try river rafting, biking, boating and even go on a hiking trial. There are many extremely beautiful camping spots around the world which will actually leave you awestruck. Before planning a camping trip, you must have the essentials things which are required for this kind of trip like then perfect camping clothes, a tent, essentials for cooking, water to drink, etc. You must take a guide along with you who will actually guide and tell you about the dos and don’ts of the trip. So, this summer trying something different and unique for your vacation, in other words, try camping this vacation. Sao, here we are providing you a list of the top 20 camping spots in the world where you can spend your summer vacation and make it the most unforgettable trip. This place situated in California is a totally deserted area perfect for camping. The location is beautiful surrounded by lush green mountains. no electricity supply, no mobile signal and a wide variety of wildlife. In Other words, when you are camping at this place, you are totally disconnected from the city life and you just have the natural beauty to endure and the stars to talk to. The Glacier point is the perfect place for hiking and the view from there is breathtaking. 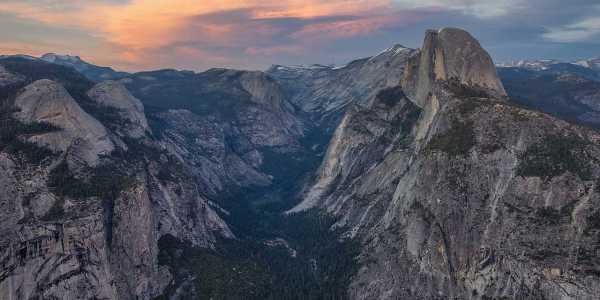 Other places to explore include the Yosemite Valley and the Yosemite Falls. Beware of the Black Bears and keep your eatables safe. 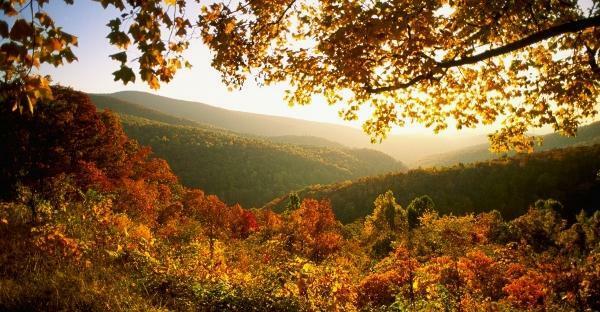 If you want to explore the perfect natural beauty, then you must camp at the Shenandoah National Park in Virginia situated just 75 miles away from Washington D.C. It is basically a very quiet Camping Spots in the World and calm place Where you can just relax and be yourself. Visit the famous hiking trails, The Appalachian Trail and don’t forget to explore the beautiful waterfalls near the park which can be the perfect backdrop for your pictures. The Boya Lake is the best thing to endure here and if you are camping here then it is actually the icing on the cake. The water of the lake is crystal clear and the lake is quite cool for fishing as well. If you love swimming, then you can explore your talent out here as the water of the lake is normally of warm temperature. The place is also famous for hiking as well. 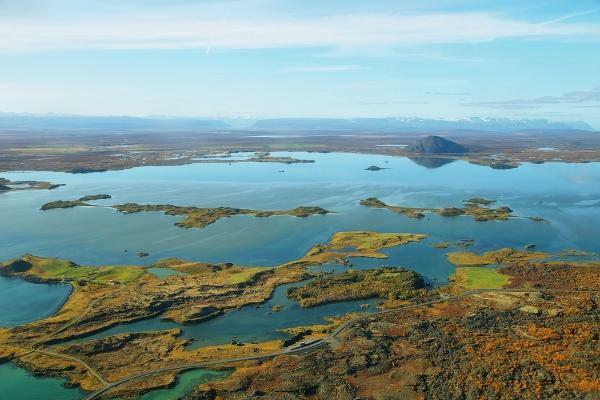 Apart from that, you can explore other islands and lakes that surround the area which is the result of the big glaciers that use to exist here some time back. 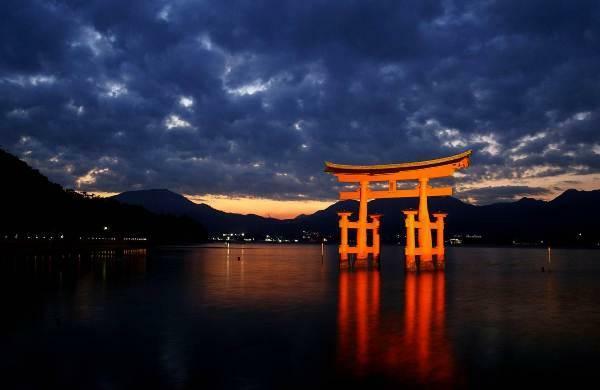 Miyajima is basically a very small island situated near the city of Hiroshima in Japan and is perfect for a camping trip. You can set up your tent in front of the water shore or you can opt for a rented cabin to ensure the beauty of the island. It is a hub of temples which is actually the highlight of the place. Apart from that, you will find a large variety of deer out here as well. So, all in all, it is one of the best places for camping. 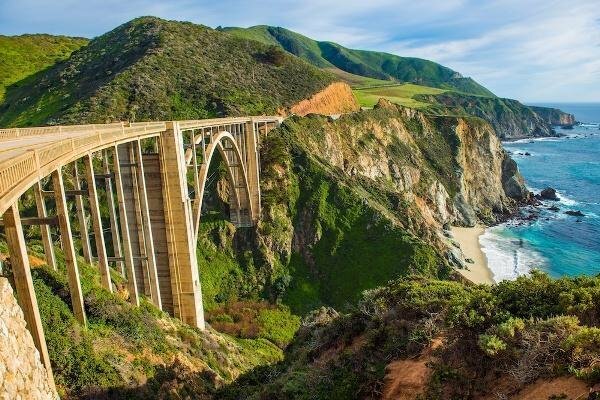 Big Sur situated in California is the place which is quite in demand when it comes to camping. This is because it has a wide variety of camping spots which are extremely breathtaking. The area is surrounded by redwoods which are quite dense and along the woods flow beautiful streams which ultimately flow into the ocean. So, all in all, this place has all those things that are essential for an ideal camping site. This camping site situated in Scotland is quite historical and extremely beautiful as well. 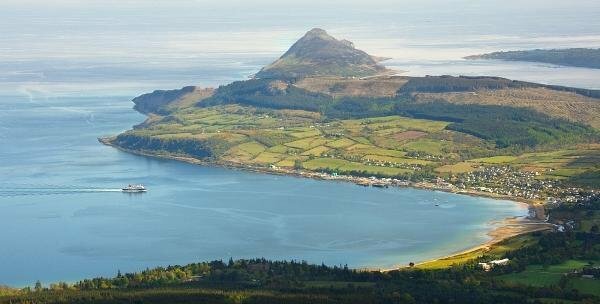 The island is perfect Camping Spots in the World as it has amazing landscapes and even amazing rough green mountains which make the view breathtaking. Apart from that, the place has one of the best hiking trails. You can even try cycling and boating as well. 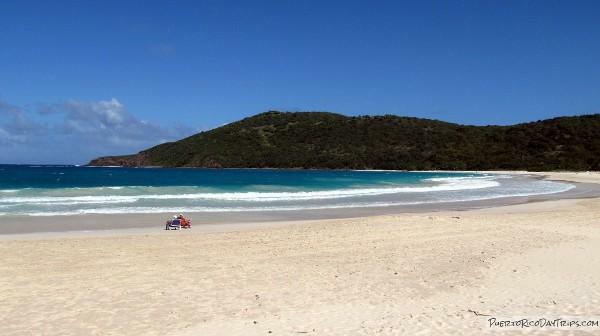 Flamenco Beach is one of the most famous Camping Spots in the World in Culebra Puerto Rico. 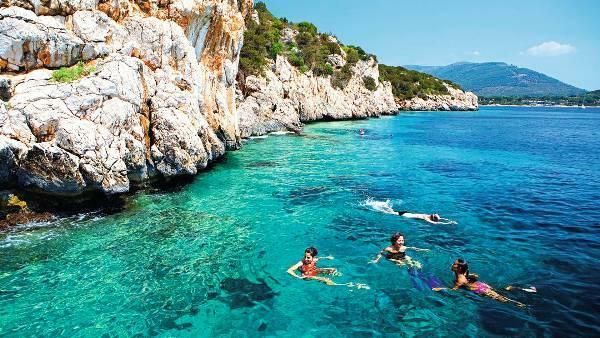 It is also listed as one of the most beautiful beaches all over the world. You can just set up your tent in front of the beach and then endure the beauty. You can relax, go swimming or just lay down for a sunbath on the beach and of course, your pictures will surely come out to be really awesome. If you got to experience the most exclusive variety of wildlife, then you got to visit the Corcovado National Park in Costa Rica. 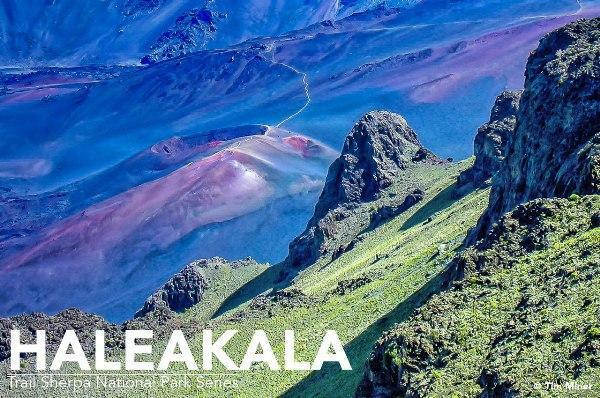 It is said that this National Park has about 5 percent of the world’s total biodiversity. It is a great place for camping as you will be surrounded by the dense and lush green rain forests. So, instead of renting out a room in a nearby resort, just camp around the forest to get the best ever camping experience. This place situated at the Maui Island has the world’s best sunrise and visitors especially hikers visit this place in the morning to watch the sunrise. This is why it is also known as the house of the sun. It also has a dormant volcano with the same name and apart from that, you may find a lot of volcanic landscapes all around the place. So, all in all, it is a very adventurous place and the park has two very famous campsites where you can fix up your tents and explore the wild beauty of the place. Situated on the banks of Mara River where you can set up your tents as well, the Masaai Mara National Reserve in Kenya is one of the best Camping Spots in the World. 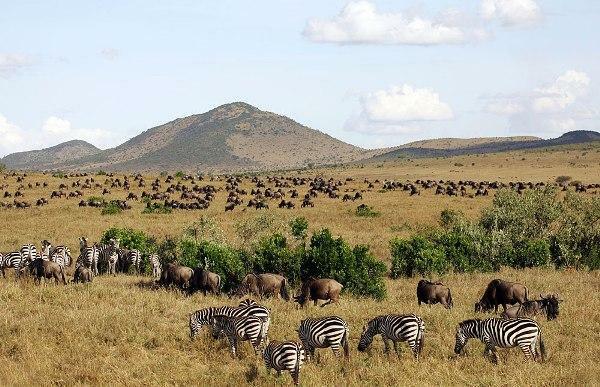 It is actually a world of safaris and the best time to go camping here is between the months of July and October as you will get to experience the migratory animals during this time like the wildebeest, zebra, etc. The people here at Masaai are extremely friendly and will provide you with the best hospitality. The living style of the people will actually amaze you for sure. You cannot ignore this place for sure when it comes to camping in a hot and dry place. The backdrop is so very beautiful and perfect for your pictures. You can set up your camp in the old and quite traditional Berber style and don’t forget to explore the sand dunes through a camel ride or a sand boarding on a 4×4 which will actually blow away your mind. Camping in a desert area will surely be an unforgettable one. 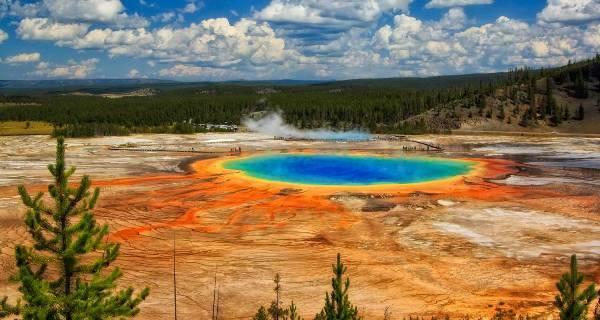 Yellowstone National Park in the USA is one of the world’s largest ecosystems & Camping Spots in the World when it comes to temperature and it is a hub of geysers. The place is also has a huge variety of wildlife as well which include around 330 species of birds, and 67 species of mammals. Apart from that people also visit this place due to hiking as it one of the best hiking trails in the US. 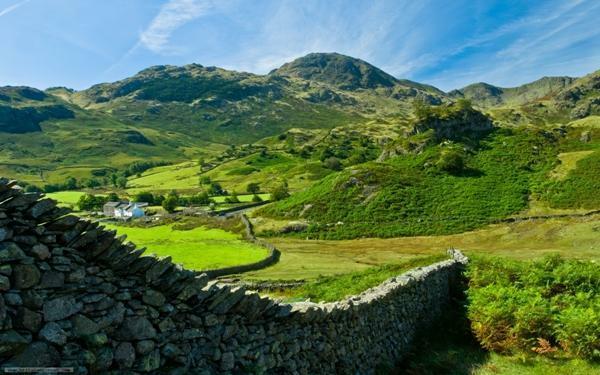 This place in England has one if the highest and most beautiful mountains and the lakes are just breathtaking. The lush green hills and parks and the British style towns will just leave awestruck. You can go out for boating at one of your favorite lakes and the tracks are just perfect here. Camp around the park to experience the wilderness of the place. If you love camping in a mountain area, then this place is perfect Camping Spots in the World. 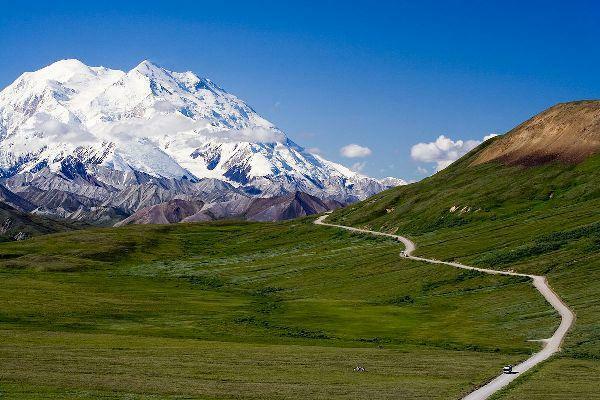 Also known as Mount McKinley which means the’ great one’ is one of the highest peaks in the world. Due to its height, it is also famous among hikers as well. 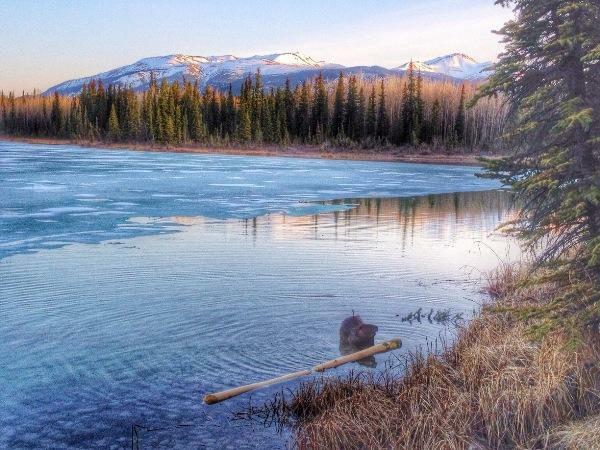 The Denali National Park has an amazing variety of wildlife and around six million acres of open landscapes where you can set up your tents. So, enjoy the cold camping experience in the hills of Alaska. Cotopaxi National Park is situated in Cotopaxi. It is the world’s most active volcanoes and one of the highest peaks as well. This is quite in demand when it comes to hiking and hikers come here in large numbers due to the amazing hiking trails this area has. The view out here is just out of the world and will actually leave you awestruck. Don’t go by the name, ‘Iceland’, this place has actually quite a warm and cool weather which perfect for your camping trip but in summers only. The view of the Northern Lights is just wow. You can just set up your tents in front of the beautiful lake which has crystal clear water. Explore the natural beauty of the Camping Spots in the World and enjoy your trip to the fullest. Apart from camping and exploring the natural beauty of the place. It provides a lot of recreational activities for the tourists and you will not all get bored at this place. The activities include swimming, skiing, kayaking and even fishing. The natural beauty is just breathtaking as if you are in heaven which includes the lakes, waterfalls, hot springs, glaciers. Apart from that, you can visit the UNESCO World Heritage Site to get an amazing view. This is one of the best Camping Spots in the World when it comes to beach camping. The beautiful aqua blue water of the sea and the sandy beaches are just perfect for your camping trip. 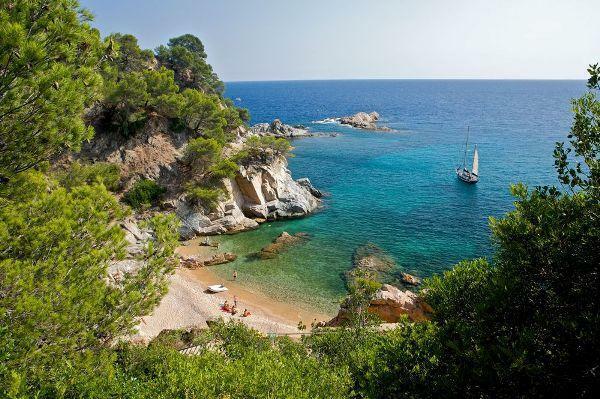 The place has around 42 camping sites which have a taste of the Italian standard of living. Enjoy the best Italian cuisines and the perfect independent atmosphere of the place. Don’t forget to try the mouthwatering cheese of Italy. The place to camp in the Great Himalayan Range is Ladakh which is situated between Pakistan and Tibet. There are a lot many things to explore here in Ladakh which includes the high mountains. The amazingly built up Buddhist Monasteries and the beautiful landscapes are just breathtaking. Apart from that, you can go in for a white river rafting experience. If you love hiking or trekking, then Ladakh has one of the best hiking trails. It is known as the ‘Land of High Passes’ due to the high Himalayan peaks that you will get to explore out here. This is amazing Camping Spots in the World situated right across the ocean and surrounded by lush green dense forest. You can set up your tents near the forest area. To prevent yourself from the harmful rays of the sun which will be a bit away from the beach area. The area also has some amazing mountains where you can go in for a trekking trip. If you want to just relax then sit on the beach. 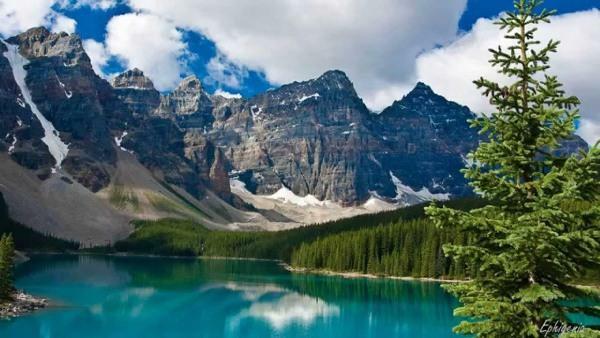 So, these are the top 20 Camping Spots in the World which will actually blow your mind.